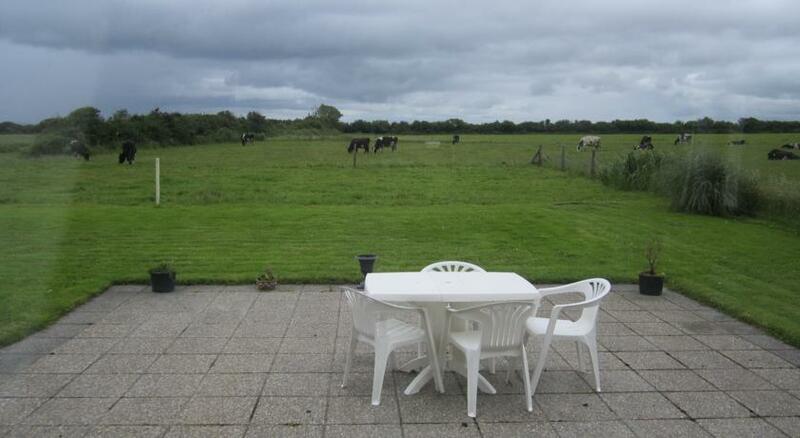 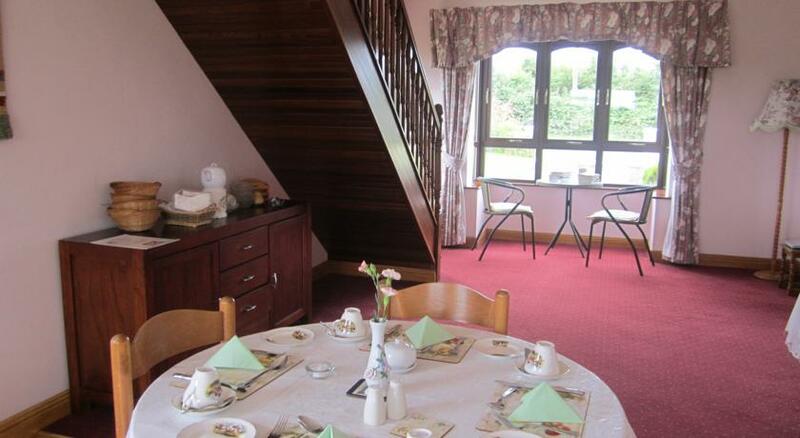 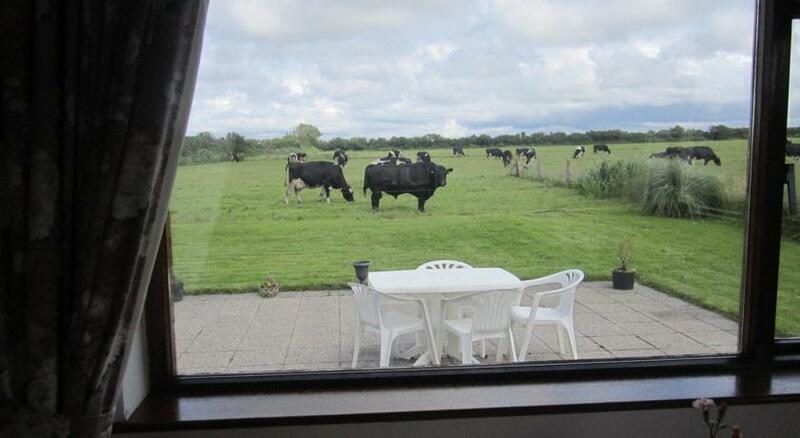 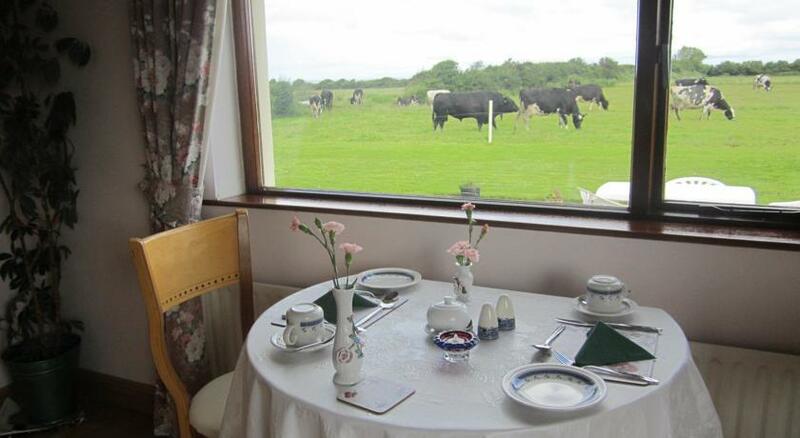 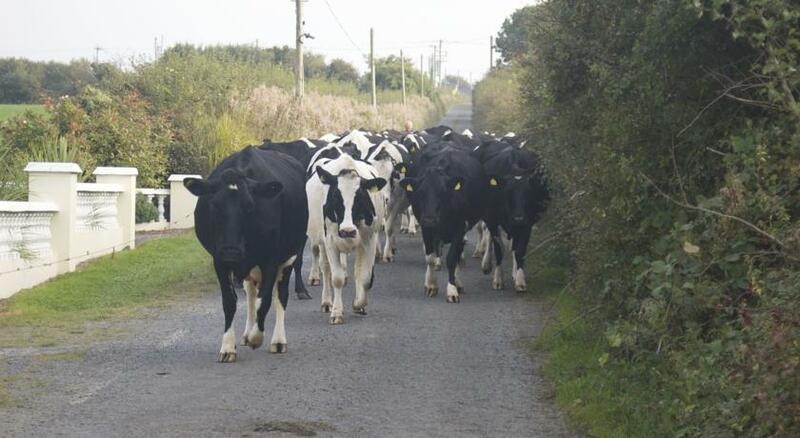 Greenfields is a friendly farmhouse B&B on a full 200 acre working dairy farm in Ballylongford, Co. Kerry, Ireland. 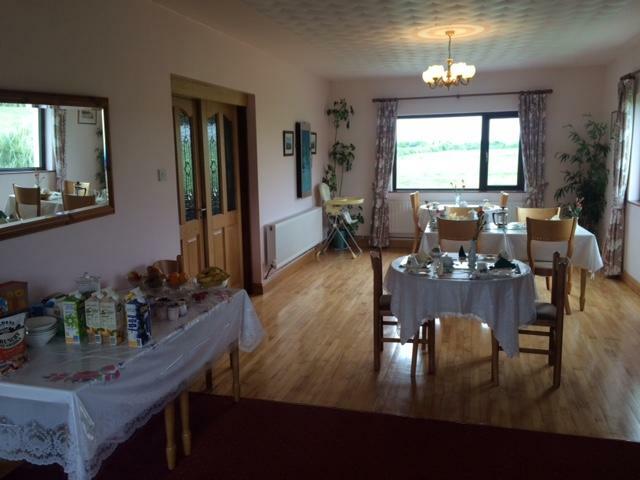 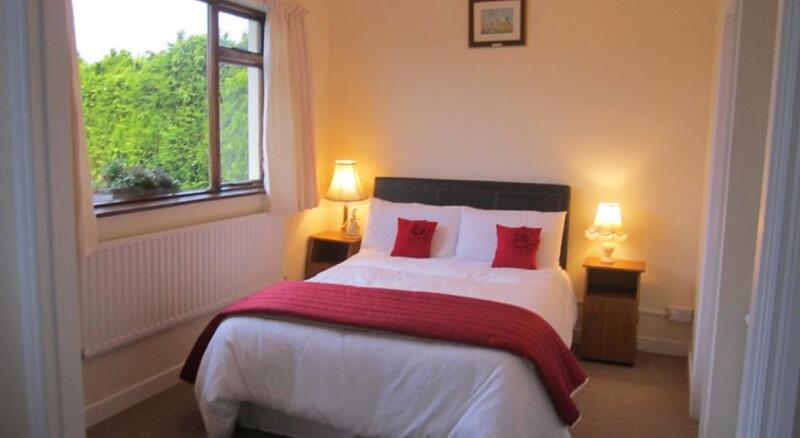 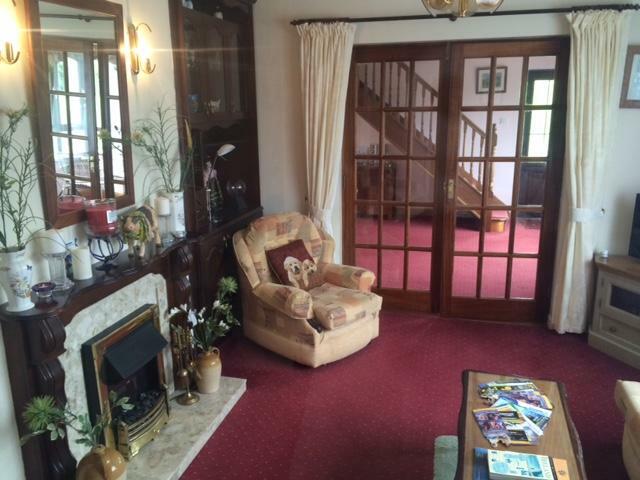 They have comfortable B&B rooms, all with private bathroom, flat screen TV and WiFi throughout the property.There is a spacious shared lounge too and the friendly owners will cook you a fine Irish breakfast in the morning. 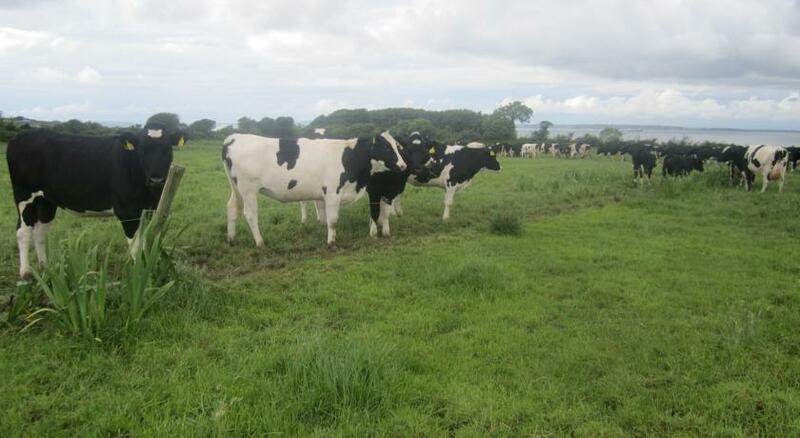 Though Co. Kerry is without doubt one of Ireland’s most beautiful counties and one of the most visited by foreign tourists, the vast majority of visitors make their way to Killarney and the Ring of Kerry to the south, and down the Dingle Peninsula in the west, leaving the area above Listowel, where Greenfields farmstay is located pretty much to itself, and so it might be a good place for those who want to explore the main tourist sites but also seek a more genuine rural Irish experience off the beaten track. 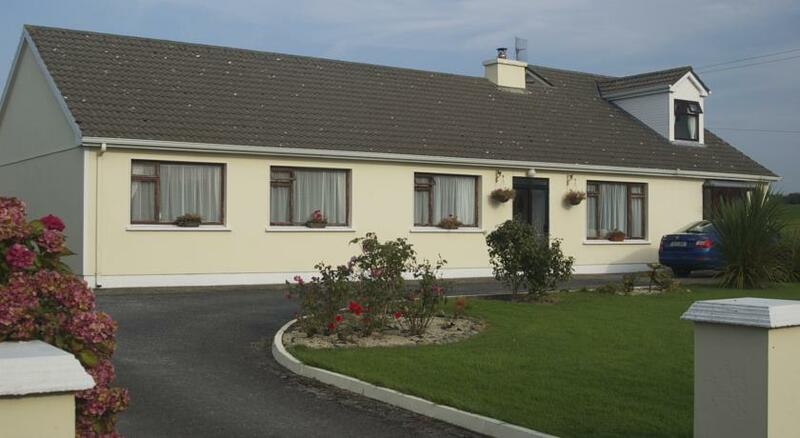 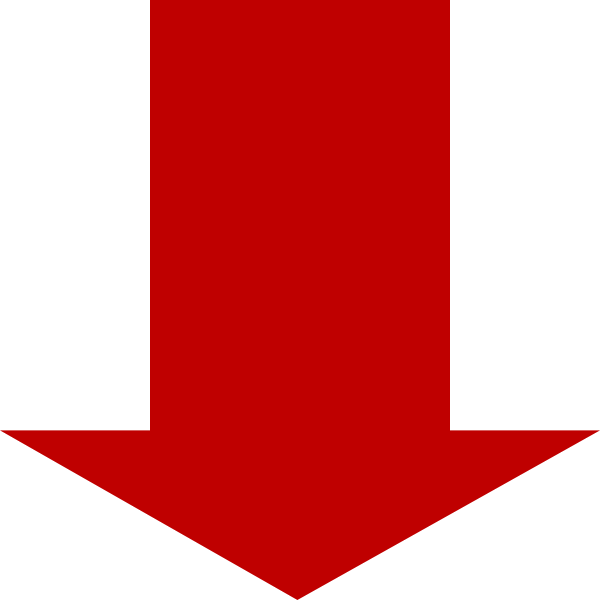 The nearest airport is Shannon International Airport in County Clare to the north, but Greenfields is also within driving distance of Cork airport.